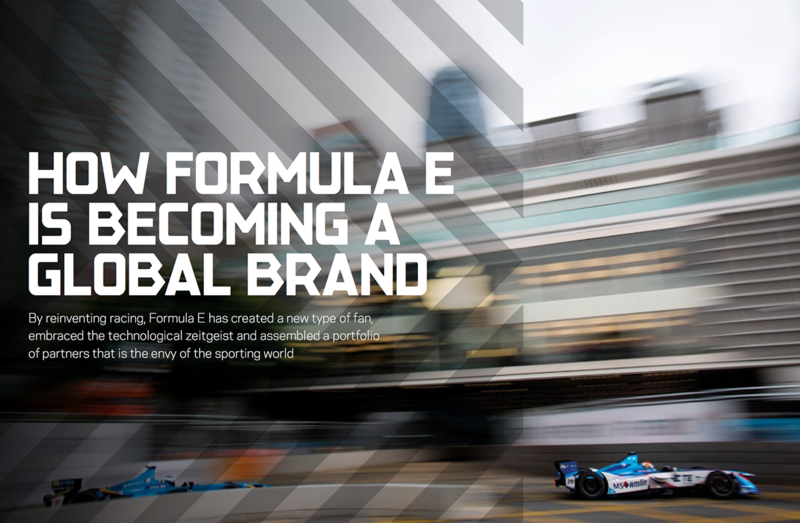 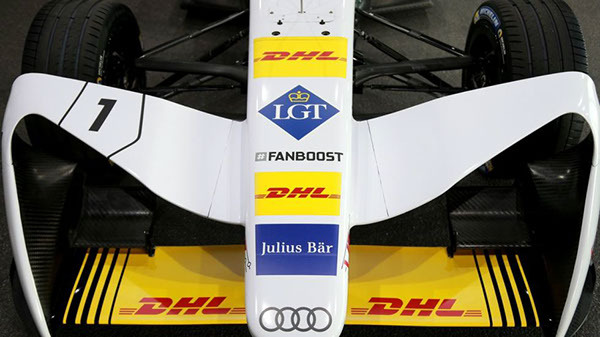 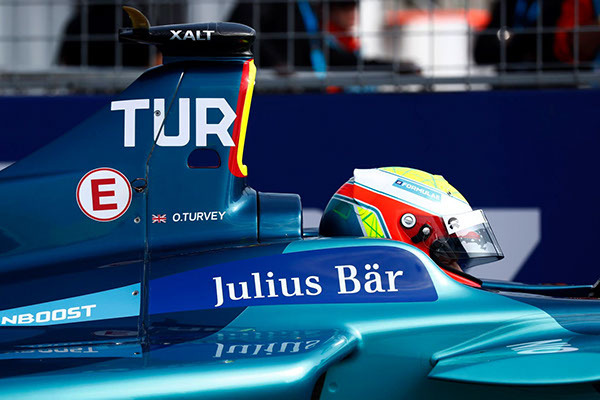 We made the official typeface of FIA Formula E, the world’s first Electric Street Racing Series. 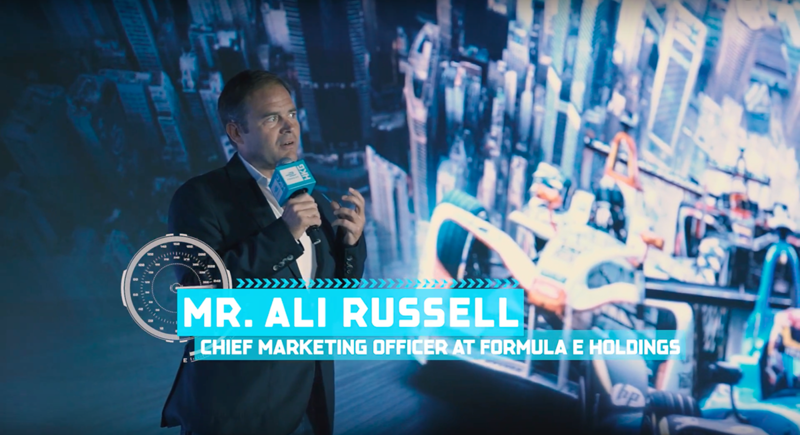 Formula E is disruptive in motorsport, redefining the very boundaries of what a sport can be through the fusion of entertainment, sustainability, technology and innovation. 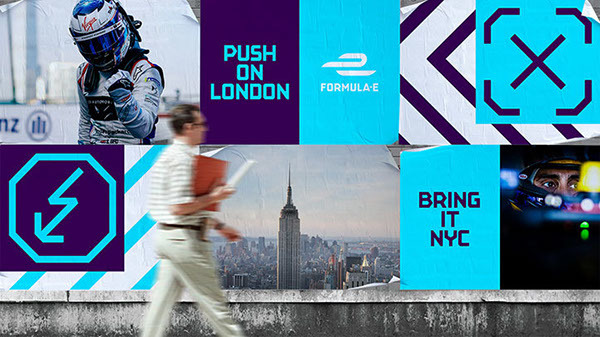 What we love the most about them is that they are fighting climate change by offering electric vehicles as a solution to air pollution in city centres and breaking down the barriers to the electric vehicle market. 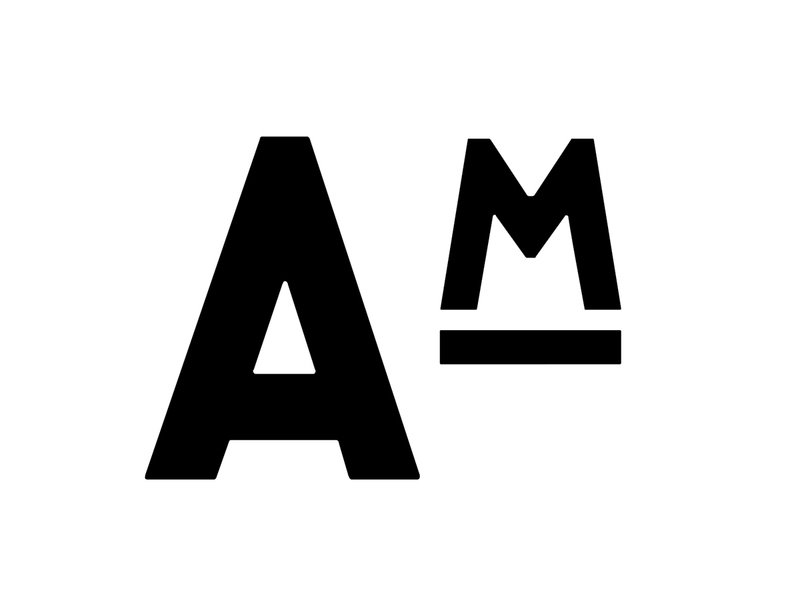 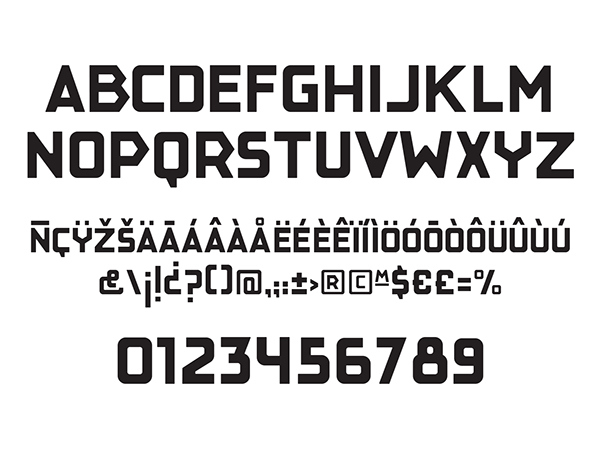 This typeface is also disruptive in traditional sports branding, it is inspired by De Stijl and Constructivist industrial and maritime typefaces that were popular in between the 1910s and 1930s in the USA, and Europe. 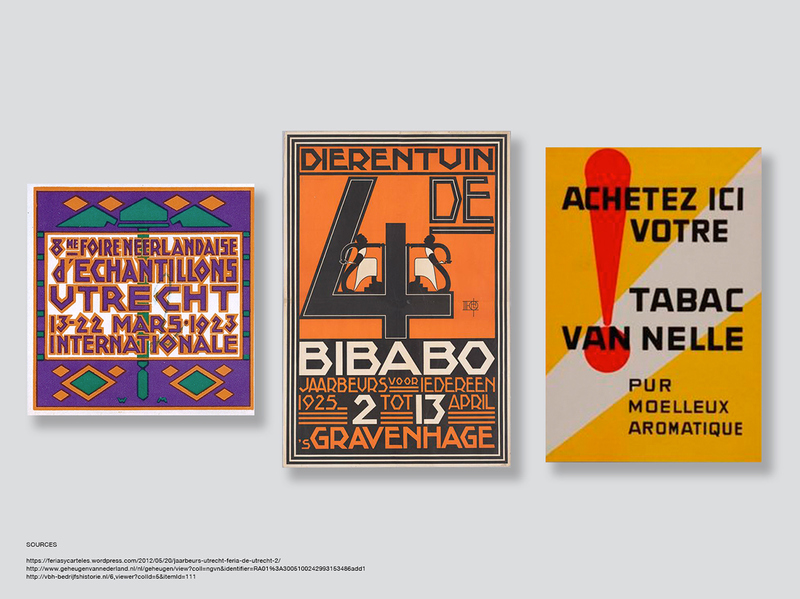 Our first approach to this style came through a travel poster from 1928 announcing the route by ship between Rotterdam and London by Wm. 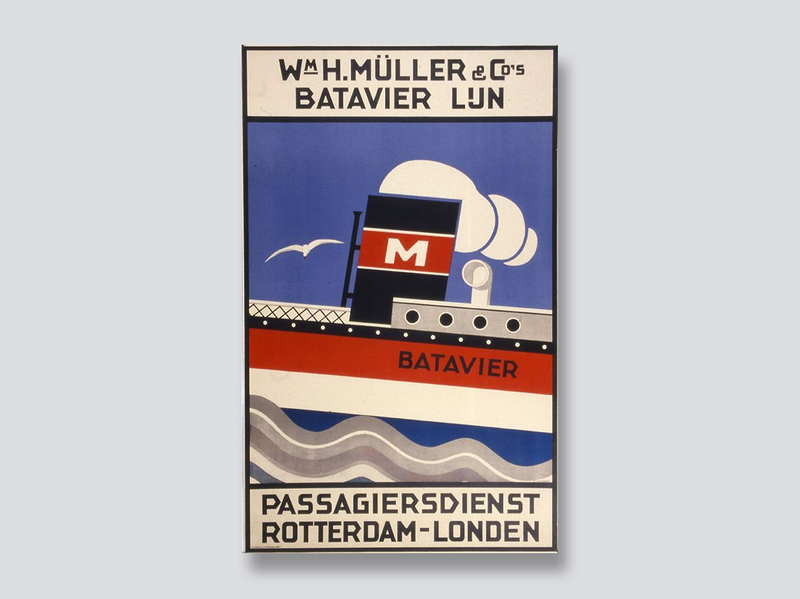 H. Müller & Co’s Batavier Line, although it can be found in many posters, ships and advertising from those eras. 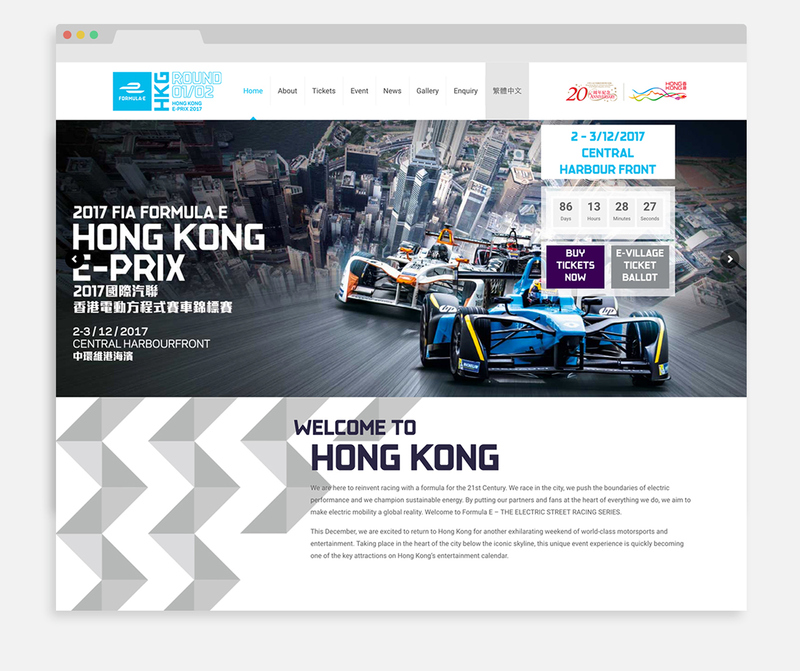 The fundamental characteristic of this typography is the pointed R, which is what inspired us to recreate this style with a modern twist. 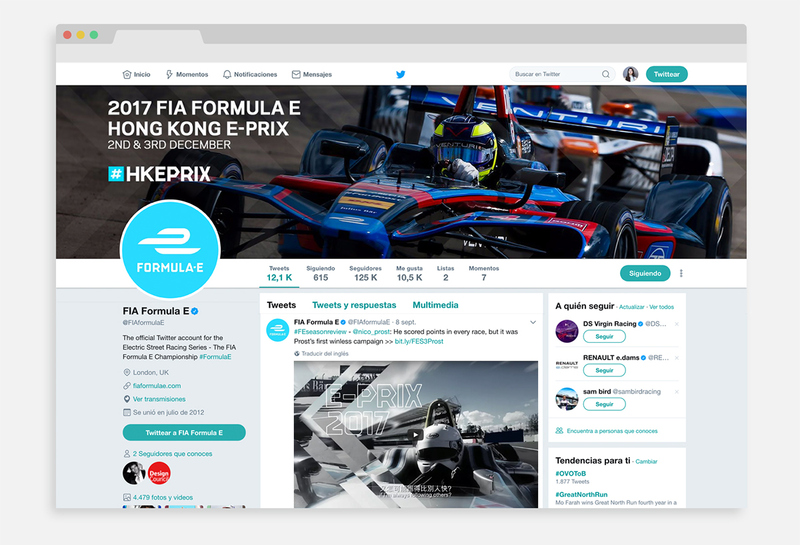 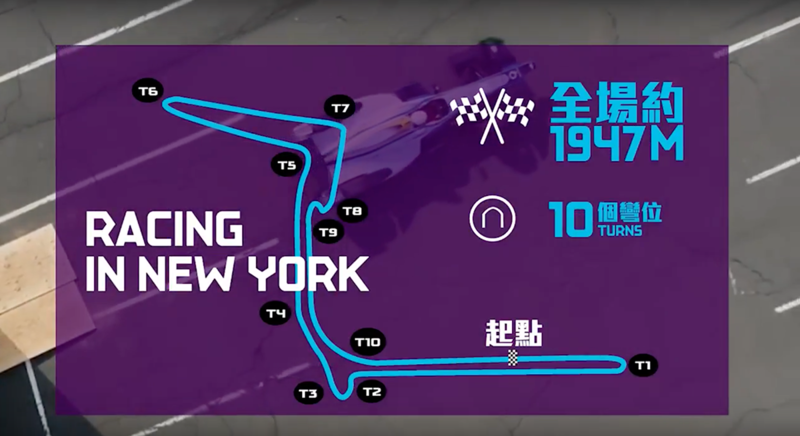 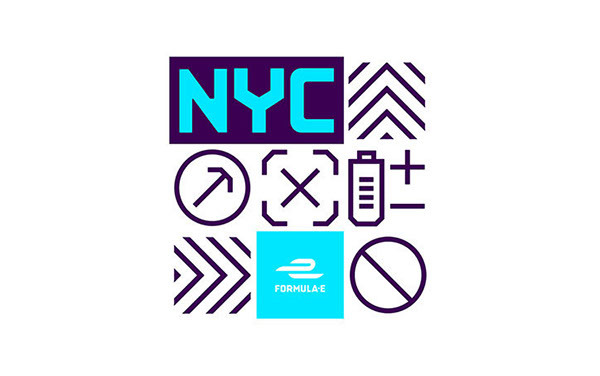 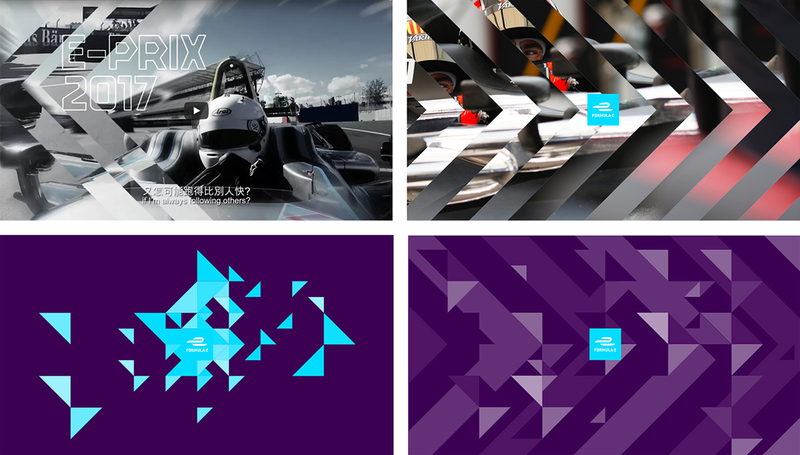 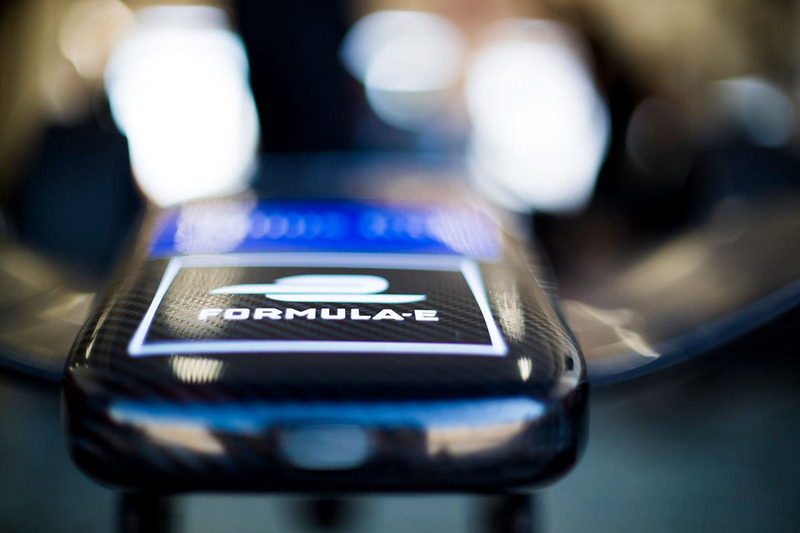 Formula E, following their pioneering values wanted to take their brand apart from other leading sports brands by keeping their brand minimal and fresh with an eye on history. 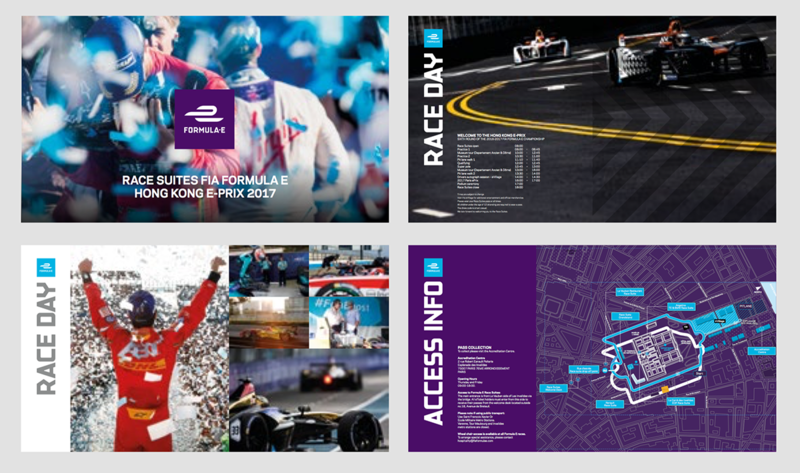 * These pictures belong to FIA Formula E, if your picture appears on this page and you would like to be credited, please contact us. 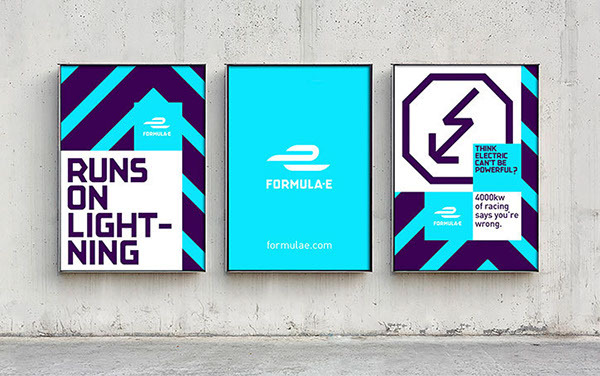 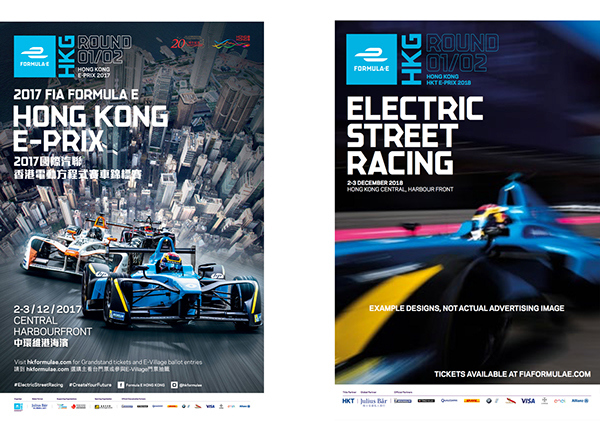 We made the official typeface for FIA Formula E, the world’s first Electric Street Racing Series.